An interview with Dr. Arthur Mayo (1927-), a physician and former resident of Lower Roxbury and the Lenox Street projects. Mayo talks about the central role that the church, education, and the Robert Gould Shaw House played in his life. This interview was collected as part of Northeastern University's Lower Roxbury Black History Project (2007-2009). 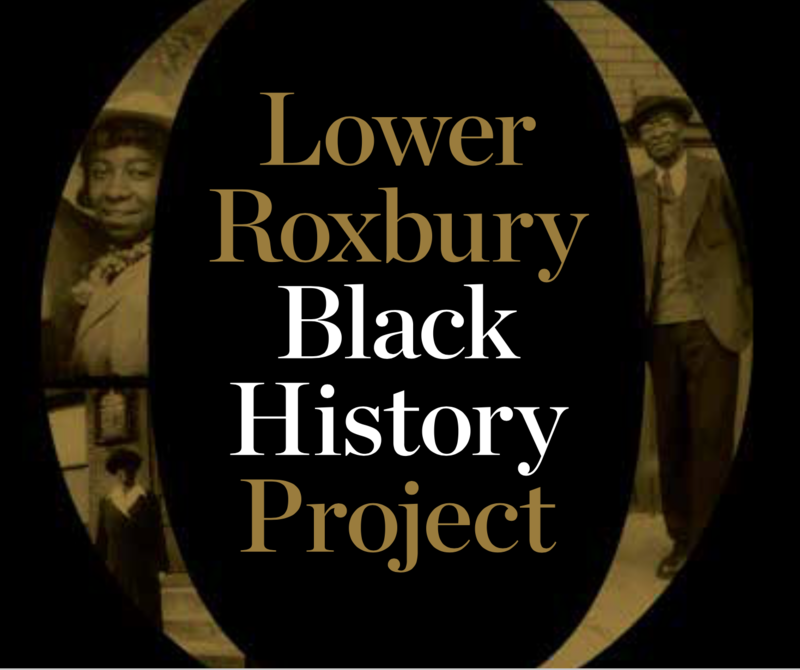 An Interview with Dr. Arthur Mayo, December 13, 2007, Lower Roxbury Black History Project records, 2007-2009 (M165), Archives and Special Collections Department, Northeastern University Libraries, EH 2.